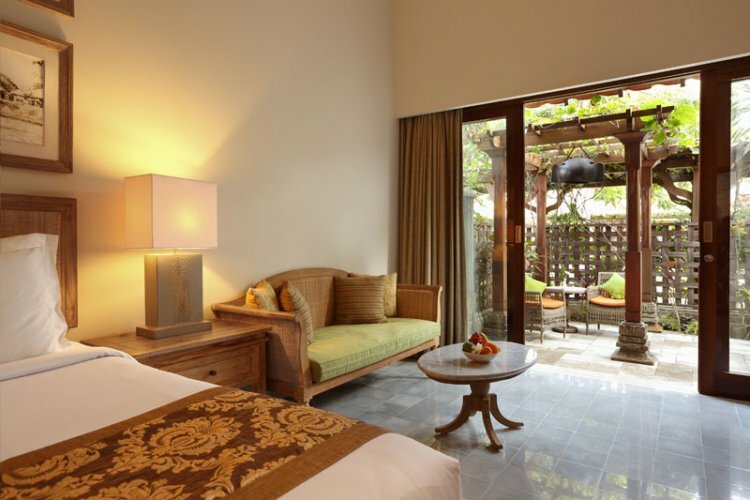 The stunning and calm resort, Sudamala presents the ideal spot for your Bali getaway. 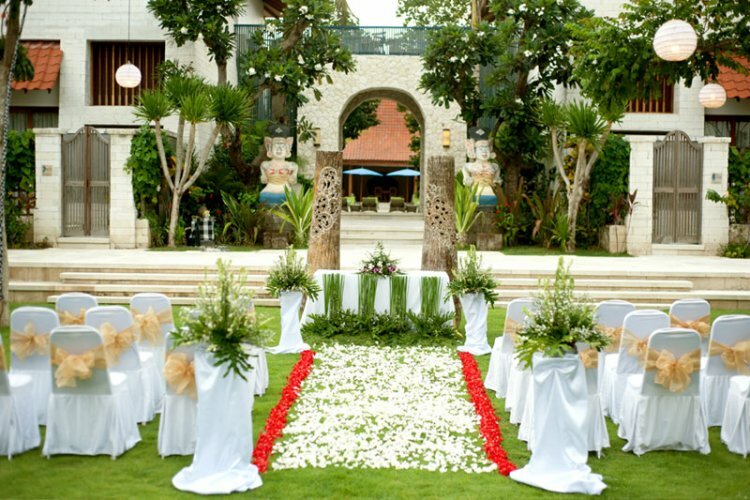 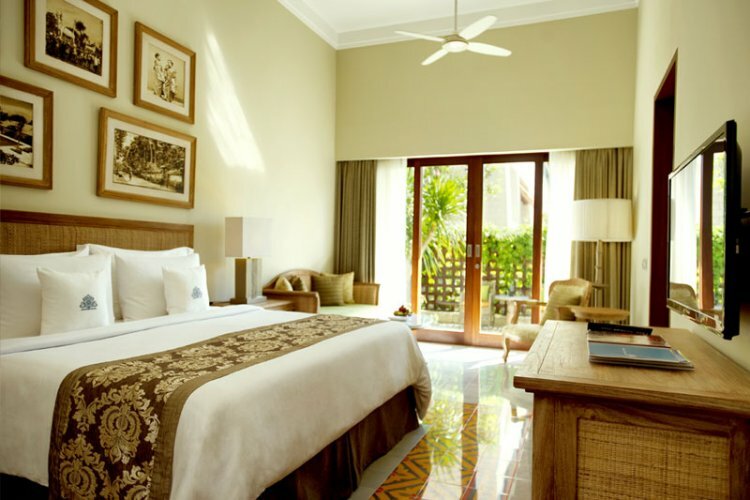 Surrounded by vivid greenery, well known in this destination, the Suites and Villas in Sanur are unique. 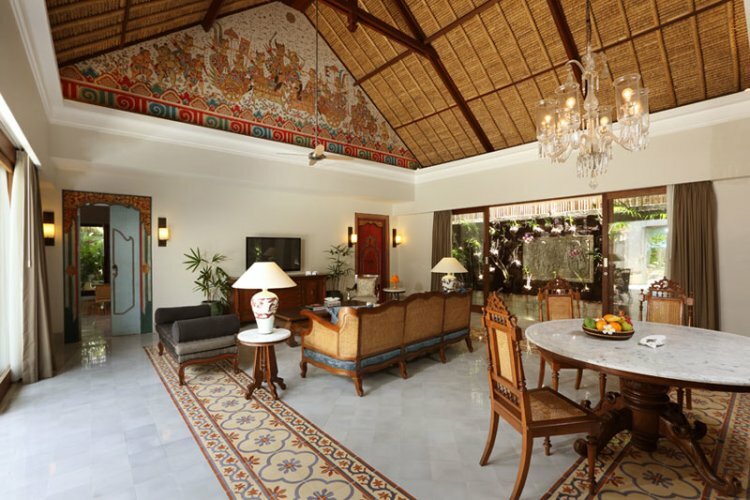 Guests are invited to become a part of this beautiful culture during their stay, indulging in Balinese traditions and tasting some of spectacular and succulent food. 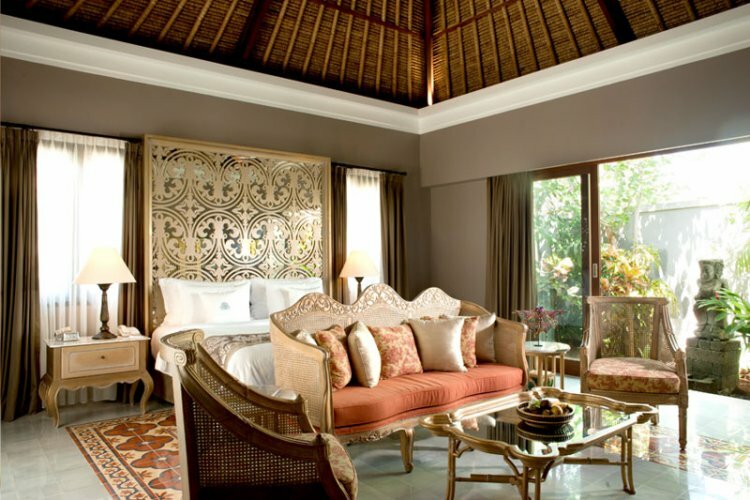 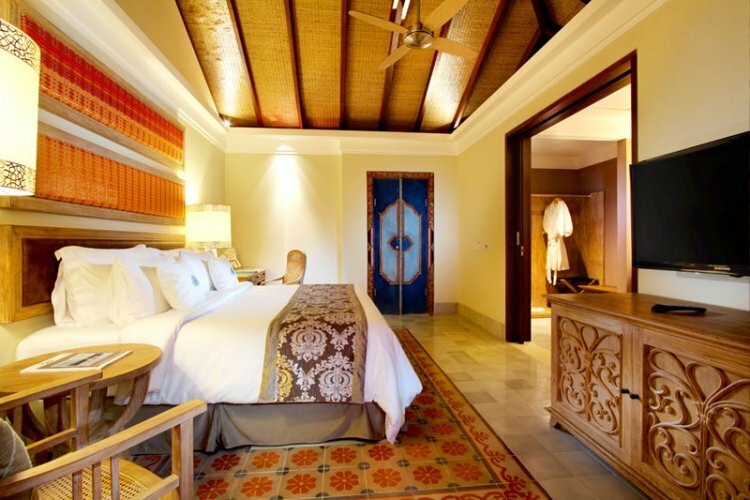 Each suite and villa is well-appointed creating maximum space for guests. 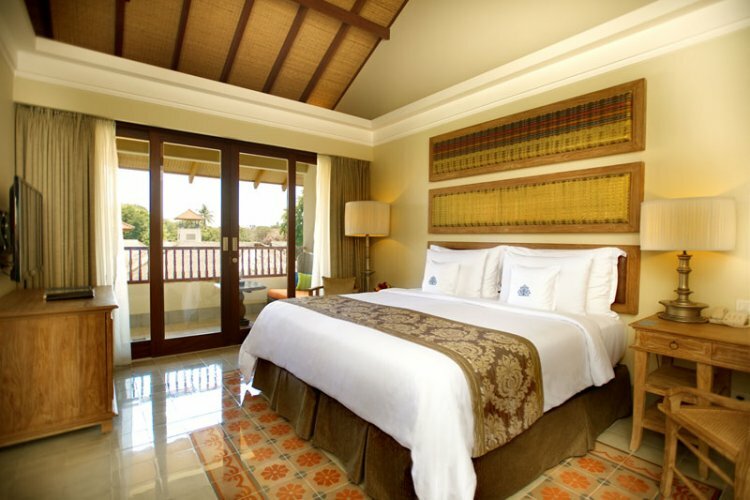 The décor combines beautiful contemporary design with flecks of traditional art, resulting in a calming base for your stay. 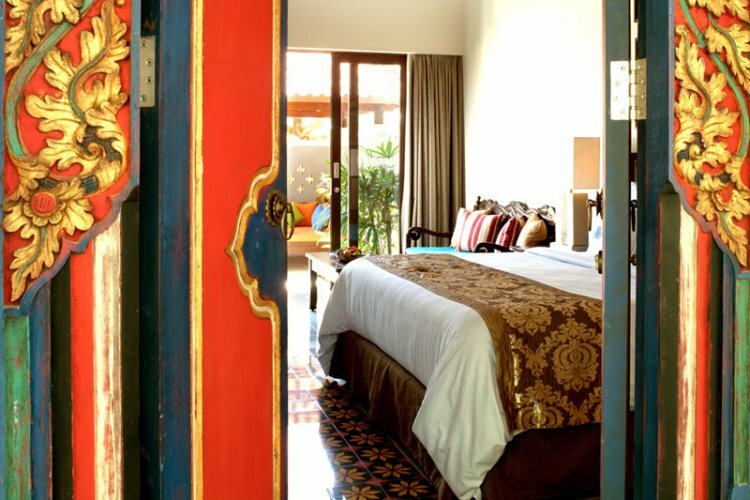 The balcony and patios off each room offer breath taking surrounding views allowing you to immerse yourself in culture. 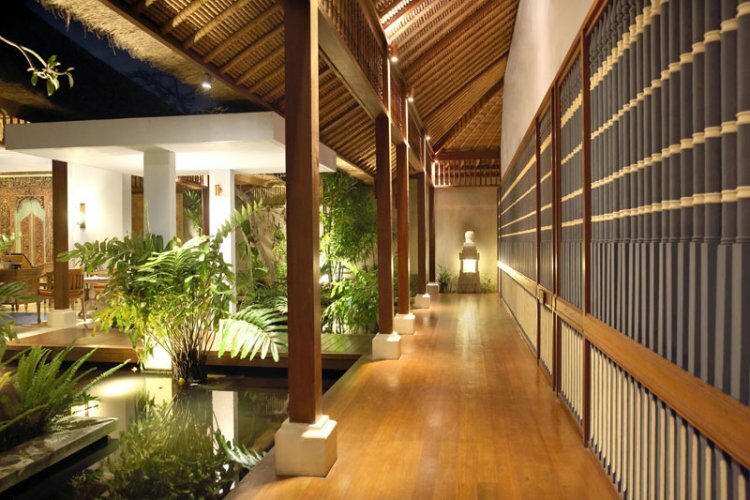 Relaxation is carried throughout the resort with the setting and atmosphere being consistently serene. 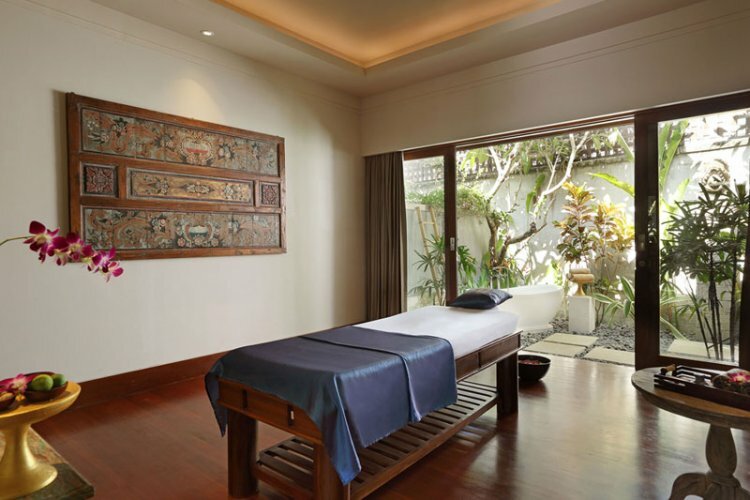 Visit the spa to experience the extensive range of treatments, leaving you feel rejuvenated and cleansed after a trip to these tranquil treatment rooms. 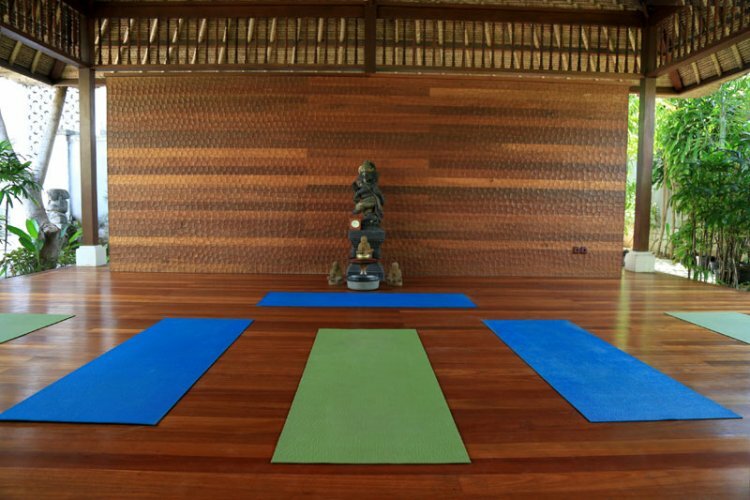 The resort also offers superb yoga classes, taught by the masters, you will take a class in this space purposely created. 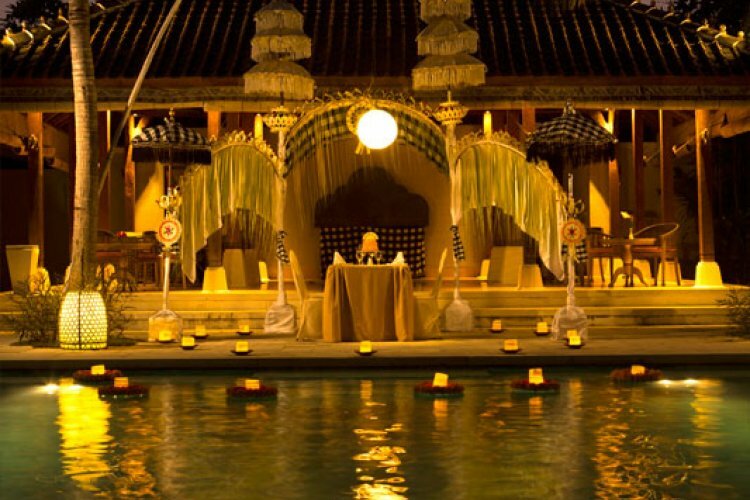 Dining at Sudamala is a wonderful treat and al fresco is the focus. 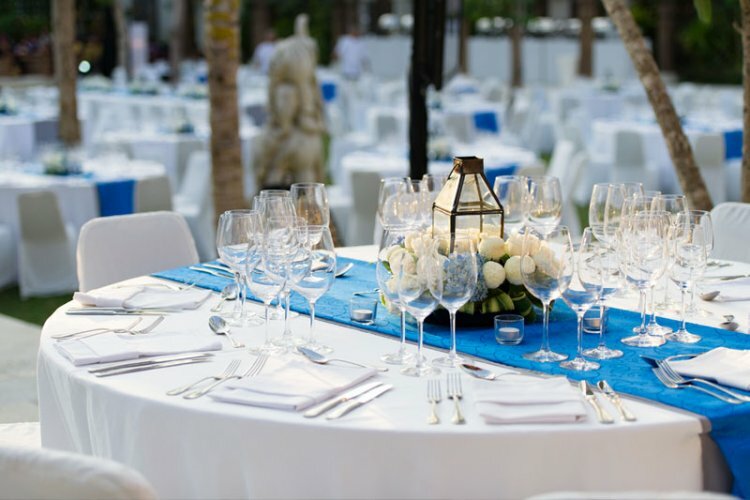 Dine under the stars at ARES Steak and Pasta restaurant and tuck into the succulent and refined menu on offer. 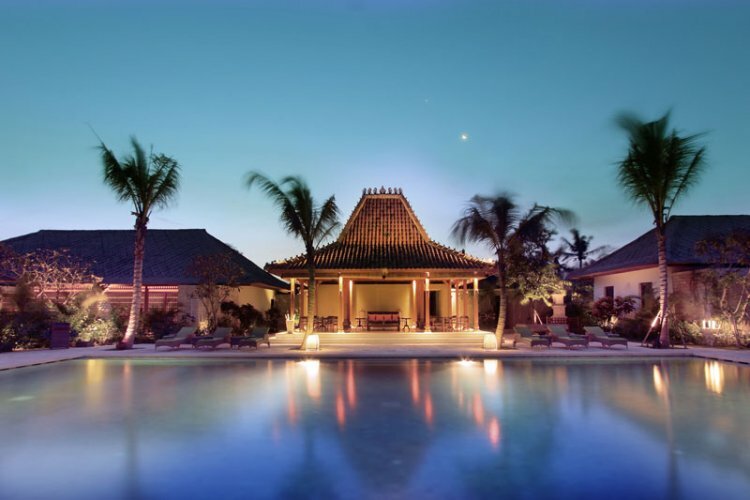 The selection of dishes is divine and each is cooked to perfection by the head chef, Tonny Kwan Lawrence. 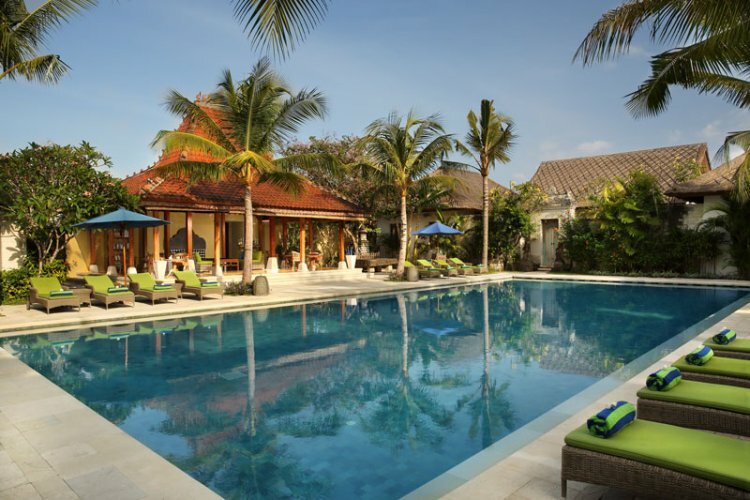 Staying at Sudamala Suites and Villas is guaranteed to be a tranquil retreat. 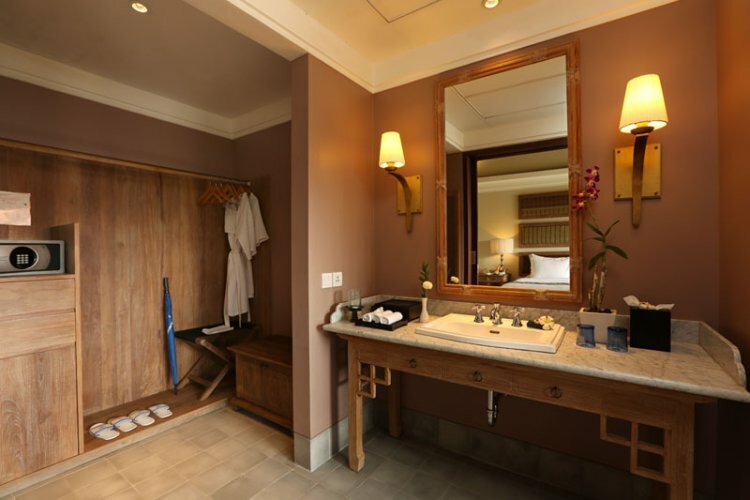 Surrounded by breath-taking nature, cultural arts and refined service, guests are bound to have a memorable stay at this calming resort.